As Fall Out Boy and Waterparks have previously proven, it's the year for Ultra Violet. 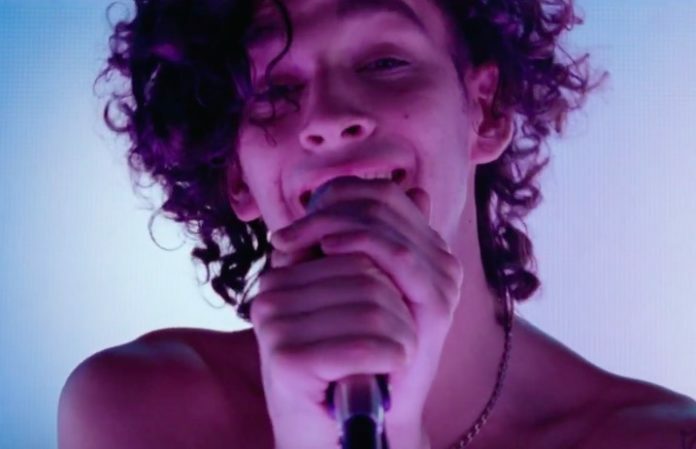 And the 1975's Matty Healy has hopped onboard the purple trend, too. Healy debuted his new, purple locks on Instagram, and we happen to think he looks adorable. Matty Healy dyed his hair purple, my life is over.